Tree Wise Men are committed to the maintenance and preservation of trees. We provide a fully insured professional service for both local authorities, housing associations and private properties. Tree Wise Men have the capacity to undertake substantial contract work as well as smaller private jobs. 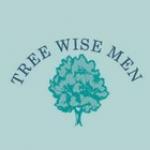 Tree Wise Men is a Tree Surgeons company based in Wallington, Sutton. 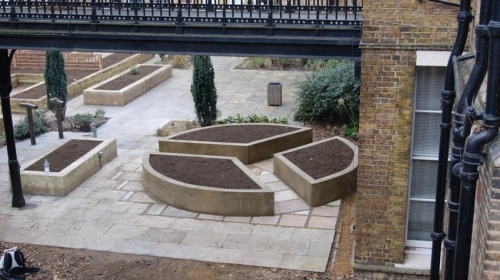 The company also covers London, South London and Croydon. Although established in 2000 they have more than 20 years of experience providing services to local authorities and private properties. Tree Wise Men offer reliable and efficient services some of which include Tree Surgery, Tree Thinning and Felling. They offer complete Garden Maintenance Services including Stump Removal, Garden Clearance, Hedge Trimming, Grass Cutting, Weeding and Watering. Tree Wise Men have full Public Liability Insurance which covers any risk up to £5,000,000! For more information about the complete range of Tree Services or to receive a competitive quote please call the above number. 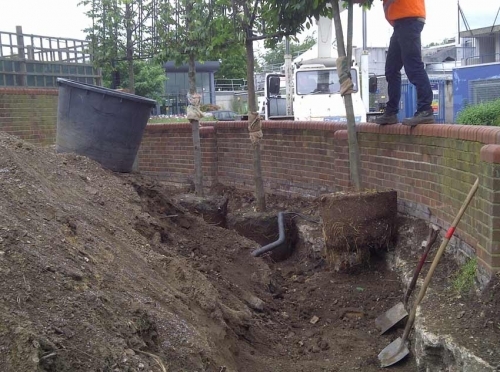 Tree Wise Men specialise in the removal of very large and mature trees. We have all the specialist lowering equipment required to cope with even the most dangerous trees which can be in very awkward areas, such as leaning on a property after a storm! Cranes can be arranged where necessary to ensure that each job is carried out in the safest possible way. Safety is our priority, therefore, trees of all shapes and sizes can be removed in a professional manner. Why not finish off the job with our stump removal service? Have peace of mind that any large or dangerous trees can be dealt with as soon as possible, which will minimise any potential damage to your home or property in the event of high winds or a storm. 24 Hour contact available. Tree Wise Men Grounds Maintenance Contractors undertake all aspects of grounds maintenance from the largest local authority housing estates to private residences. We specialise in all areas to suit your individual requirements. These may include the following: Grass cutting - We have mowers of all sizes to complete the largest job in the most economical way, Edging, Weeding and chemical spraying where necessary, Leaf clearance, Hedge cutting, Weed and feed of lawns and bedding areas, Woodchip application to enhance the appearance of bedding and to hold the moisture within the soil, One off garden clearance jobs are no problem. We will tailor make any maintenance programme to fit your individual requirements. Tree Wise Men provided a professional and efficient service. 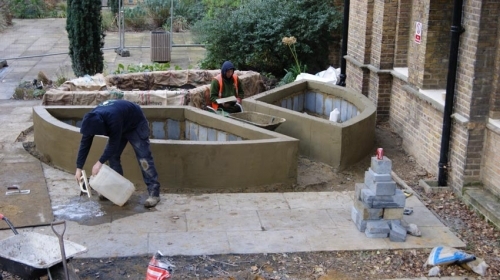 The work was carried out quickly by extremely hardworking and professional staff. My garden was left spotless! An excellent all round service. I would highly recommend Tree Wise Men to anyone! Very Professional tree maintenance service, adam is so helpful and even helped with my tree planting, would definatly use again, great tree suregon!